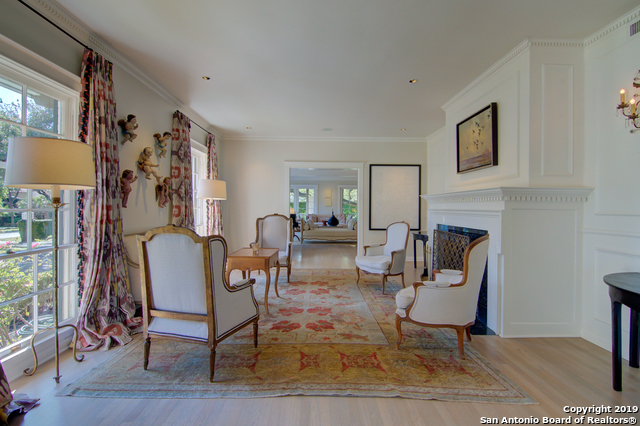 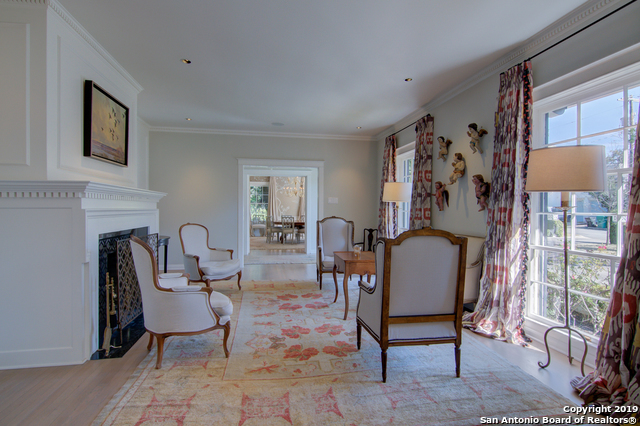 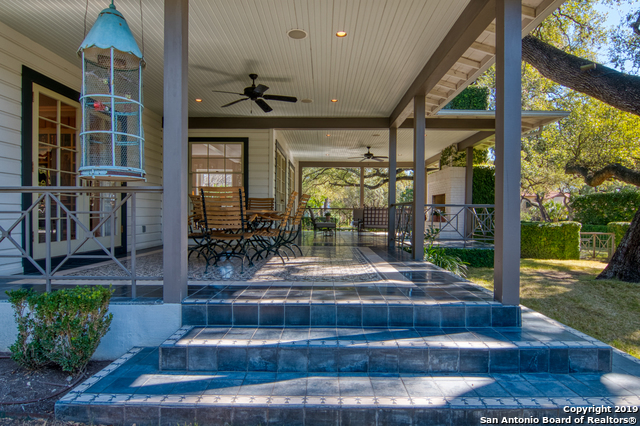 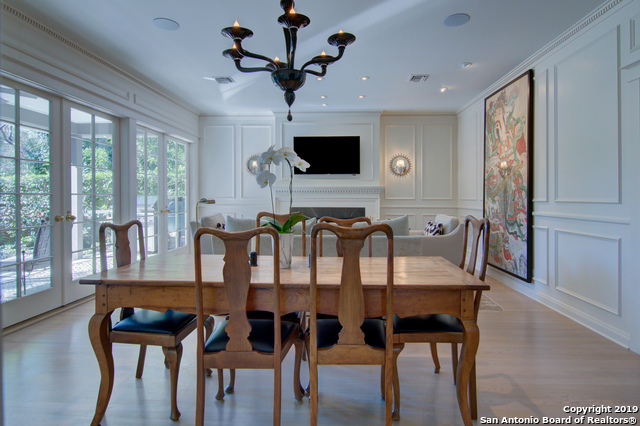 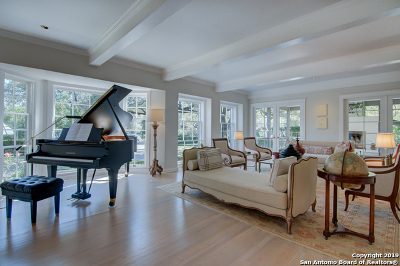 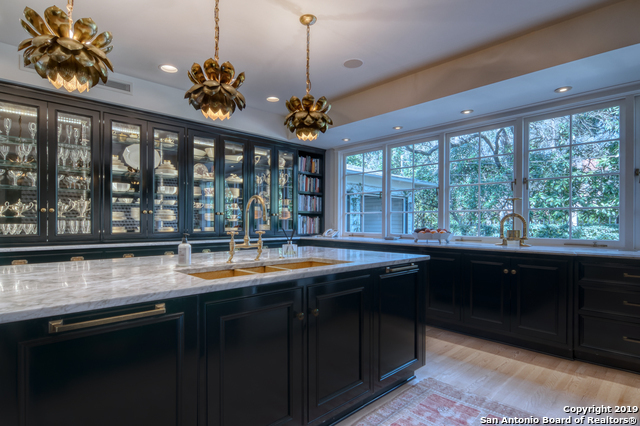 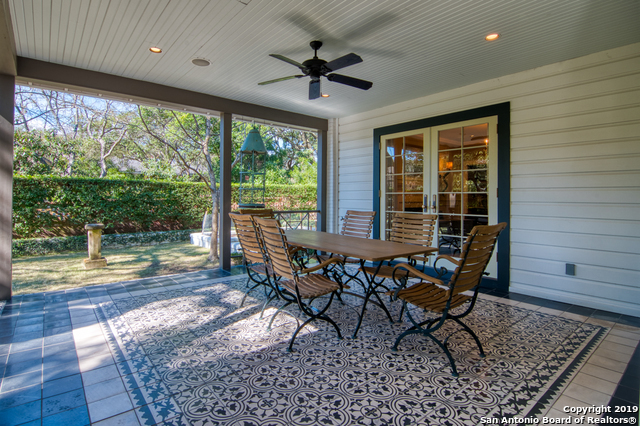 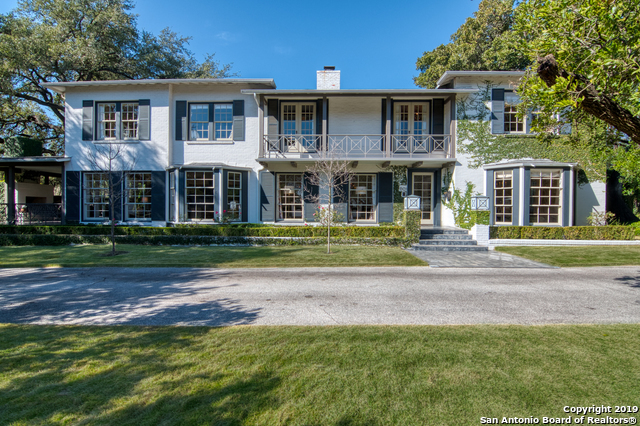 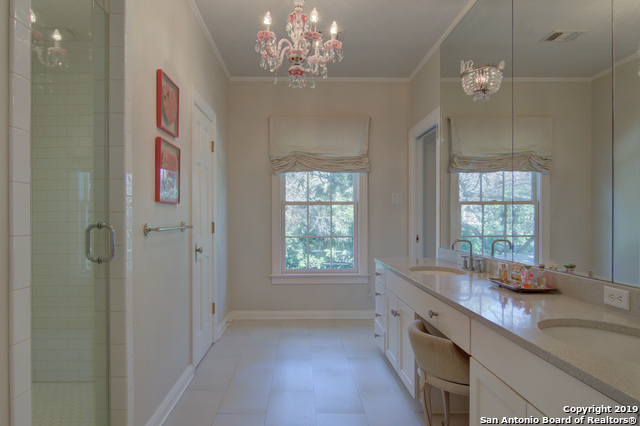 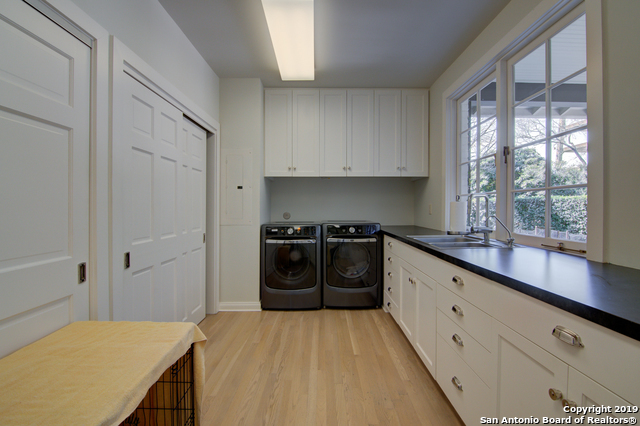 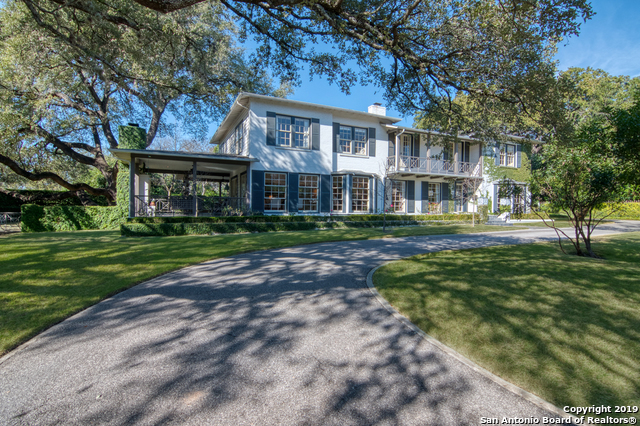 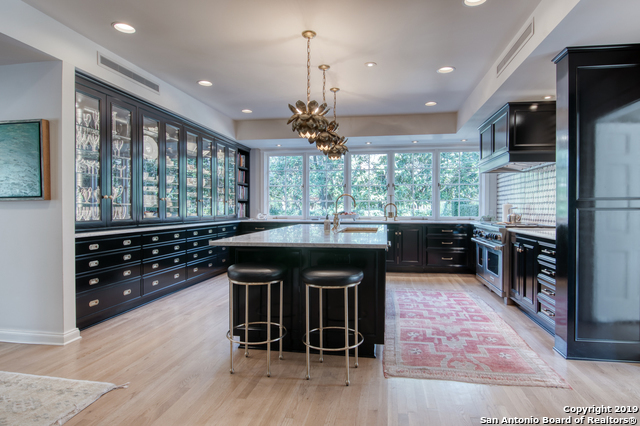 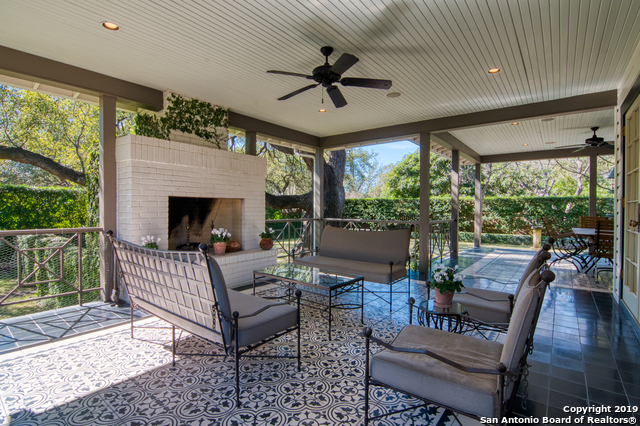 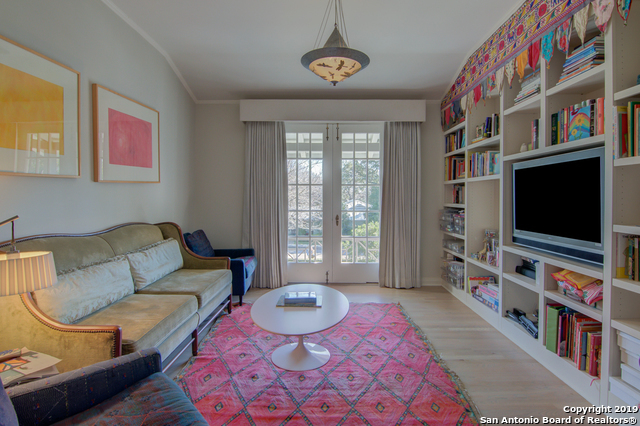 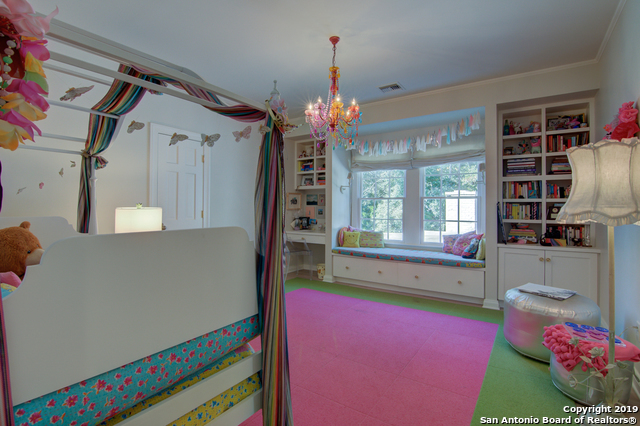 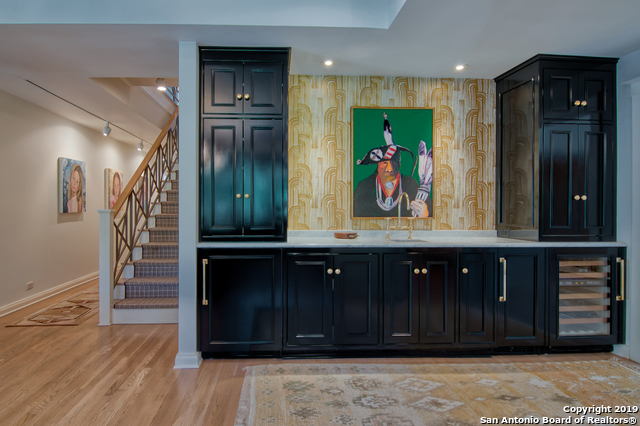 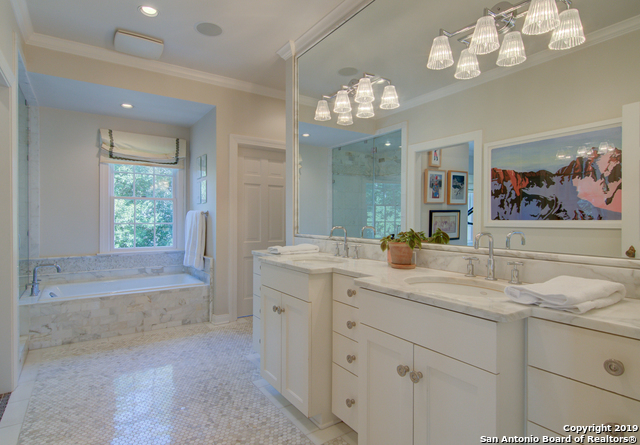 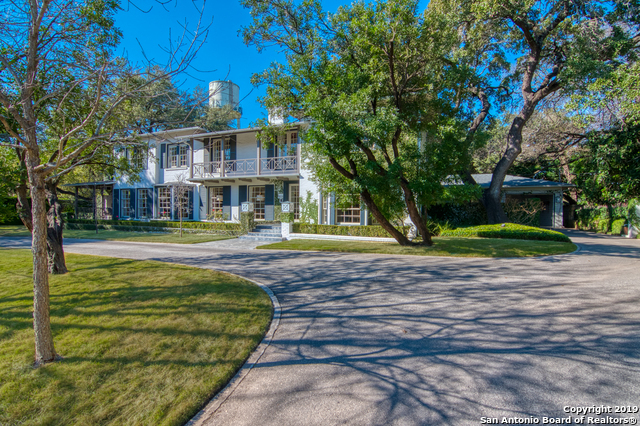 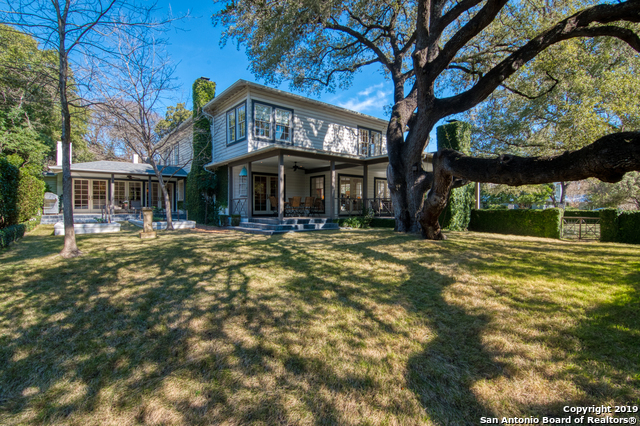 Stunning Alamo Heights home on premier corner lot former "TMI area." 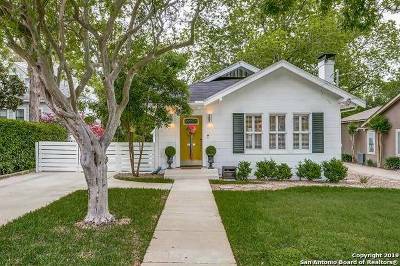 Original residence built in 1948 and has undergone thoughtful additions and renovations. 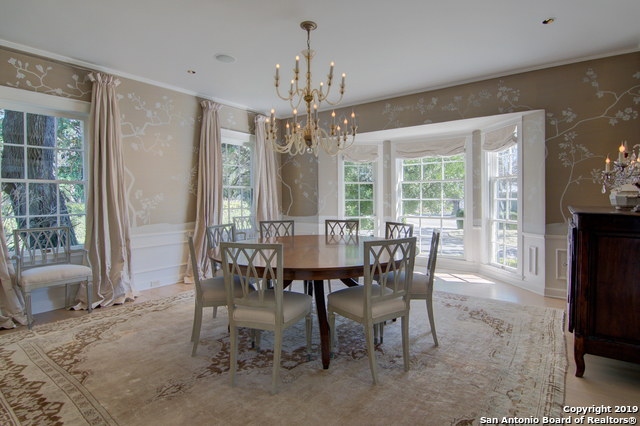 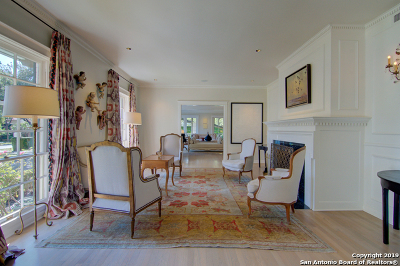 Generous formal rooms combine with comfortable yet elegant family spaces. 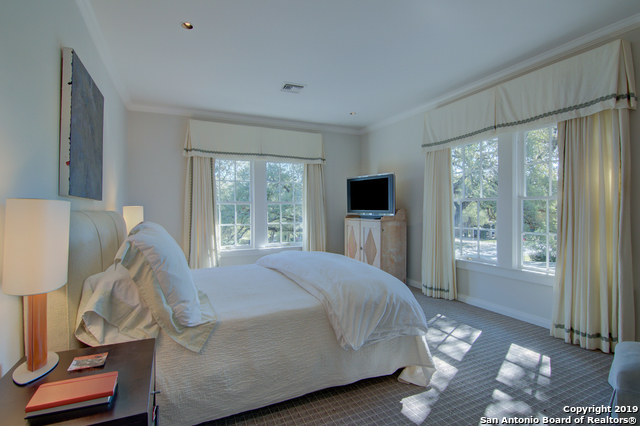 All bedrooms are up and include a master suite with a study or sitting room, exquisite master bath with dual closets and exercise room. 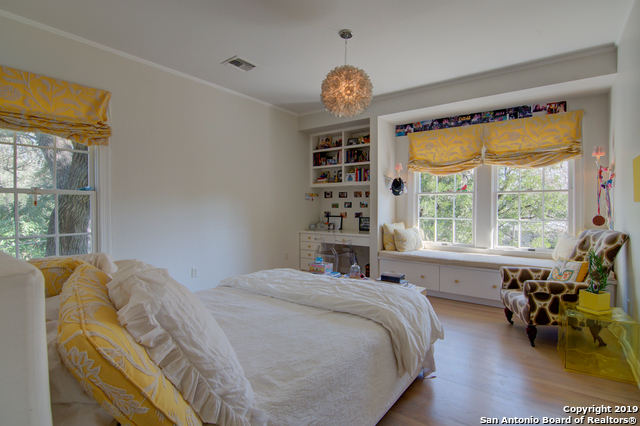 Three additional bedrooms and two full bathrooms plus flex room that can be converted to 5th bedroom. 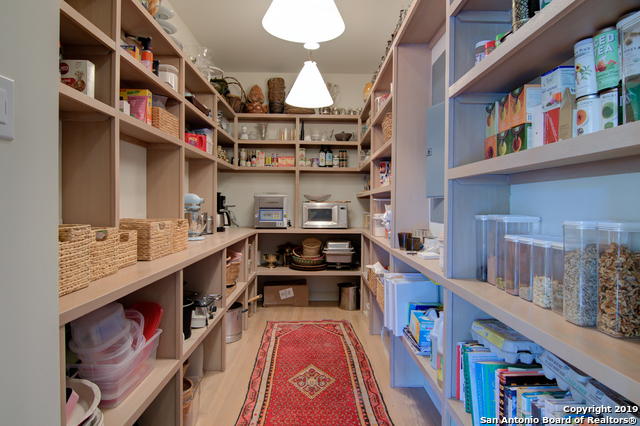 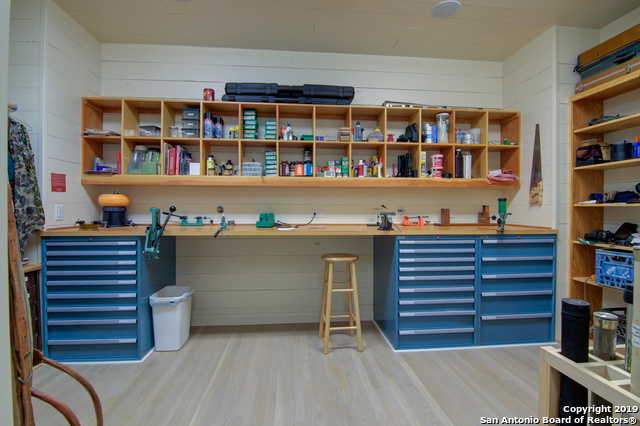 Huge pantry, laundry and sportman&apos;s room.